Advantage Seamless Gutters is a family-owned business that has been in the business since 2010. Since then, we have been providing homeowners with peerless gutter services backed with the highest quality workmanship. Peace of mind is what we offer when our team works on your gutters. 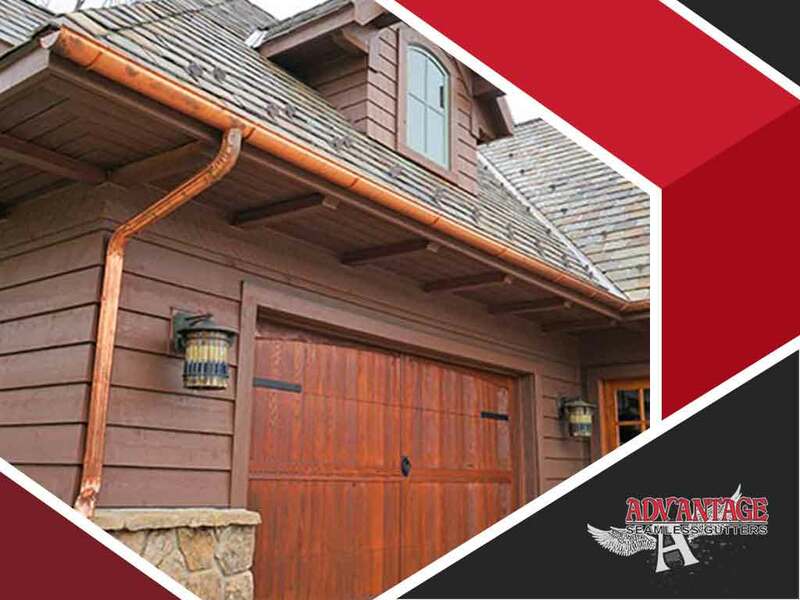 Advantage Seamless Gutters is an A+ BBB rated business. Quality gutter products and excellent workmanship are what you’ll expect when you work with us. Call us today at (218) 212-1818 to learn more about our services. We are local gutter installers with locations in Baxter, Alexandria and Crosslake, MN.